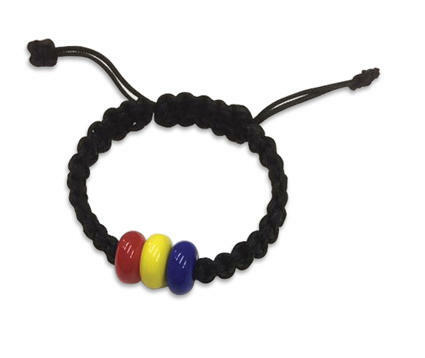 Enlightened Gifts - The Official Tibet Relief Fund Shop. 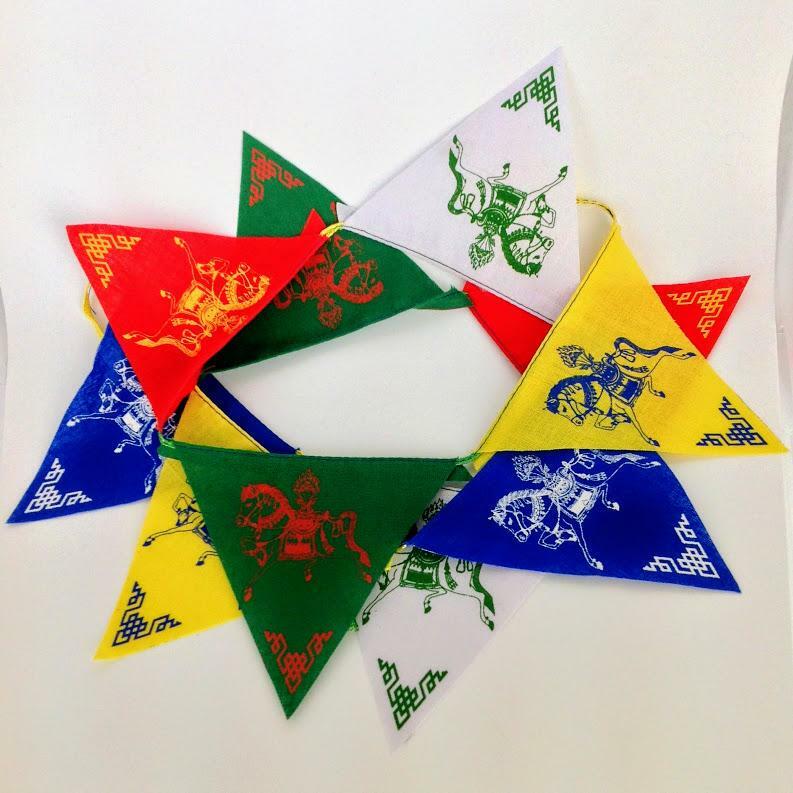 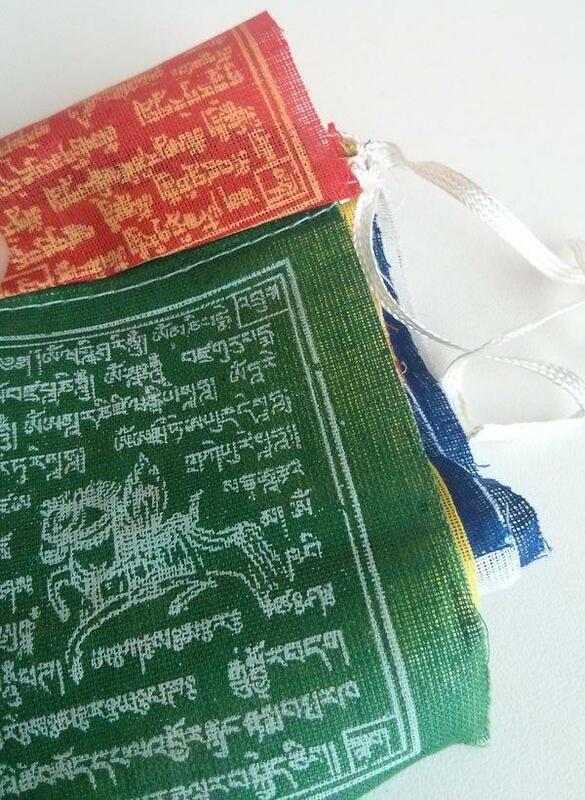 Enlightened Gifts offers a wide range of gifts from Tibet Relief Fund, a UK registered charity. 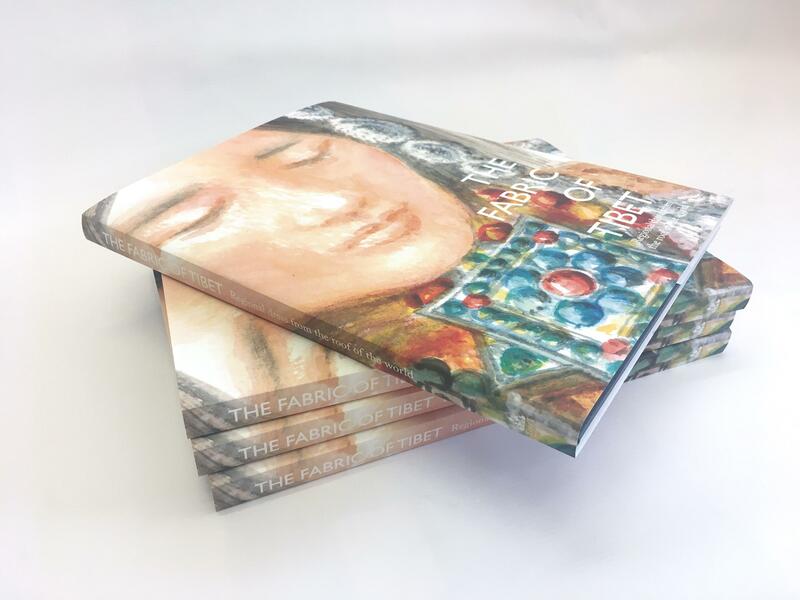 Thank you for your support and generosity ... happy browsing!